We noticed that a lot of people waste food. Maybe they forget that they have something lying in their refrigerator that eventually rots. Or maybe, they buy excess food while going grocery shopping which leads to wastage. Or maybe, they just don't have the time to keep track of and consume their groceries on time. Some people also complain about not being able to eat fresh and healthy or spending too much money on groceries because they do not have the time to keep track of expiring items. Or they just can't decide what to cook for dinner! Yes, those people sometime include us too. We were unhappy about this and wanted to do something. We think Phresh can help. 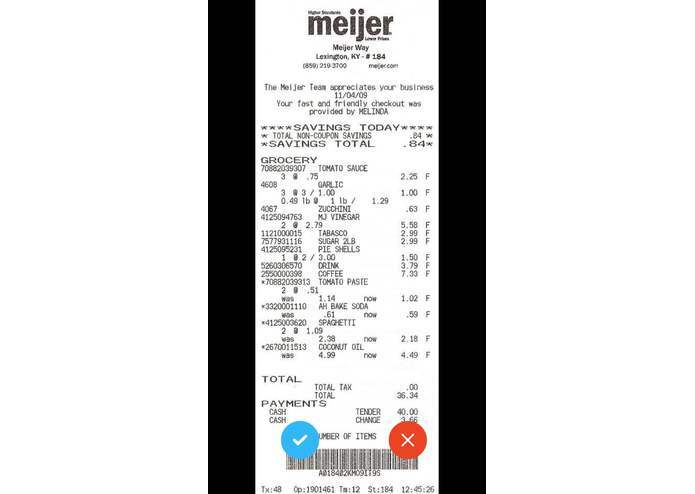 Phresh allows users to add their grocery receipts by taking a picture or choosing one from their gallery. Phresh then does the heavy lifting by pulling out all relevant information about user's items from the uploaded photo and starts tracking the users groceries. 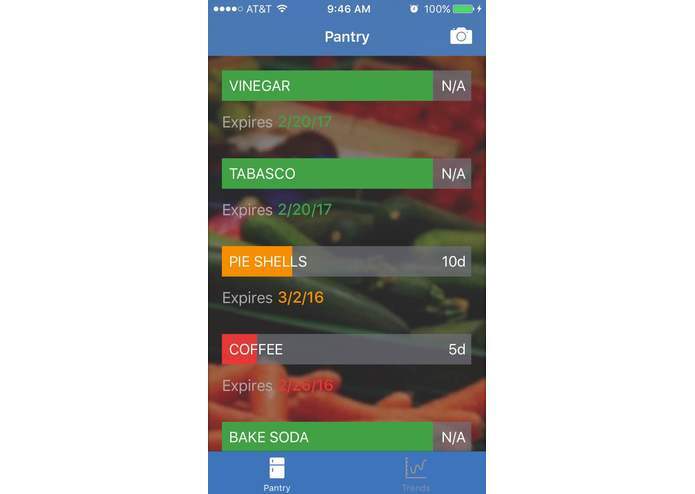 It displays the recommended number of days before which the users should consume their items through interactive freshness bars and sends reminders before the items expire. 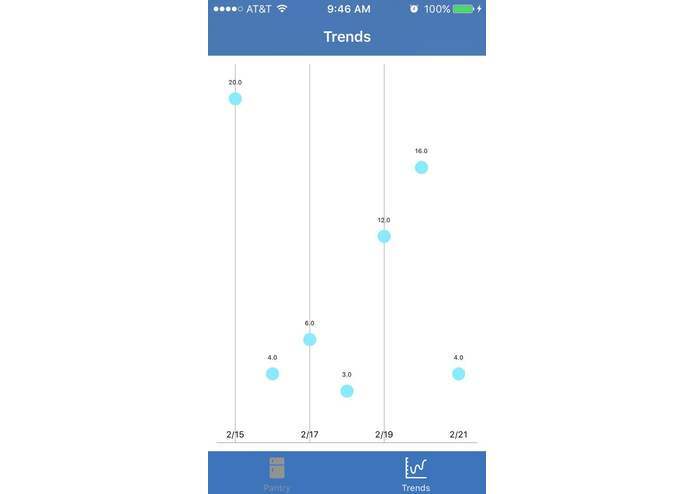 Phresh also integrates trends that users can use to keep track of their eating and shopping habits to make more informed decision in the future to waste less food and save money. 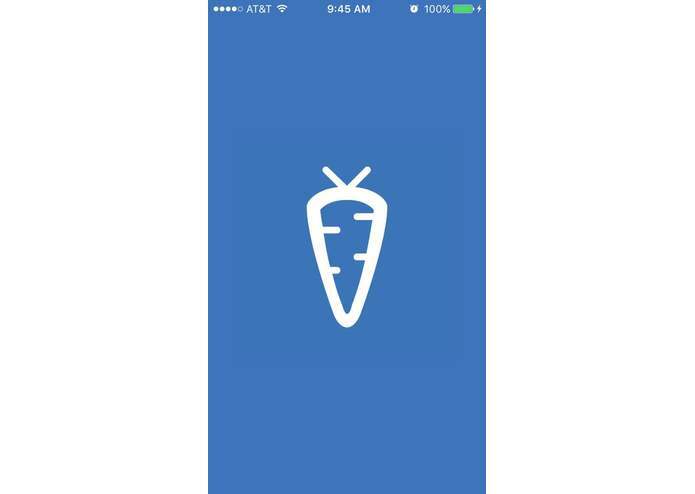 We used Swift and Objective-C to create an iOS application to provide users easy access to their food items. We took the user provided image from the user's mobile phone and passed it to the backend for processing. Flask and Python came to our rescue in the backend and helped us extract crucial information from images and process them. We also used to ngrok to establish a tunnel to our local host for transmitting data across the phone and the server. Our biggest challenge was getting the flask server to communicate with the iOS device since they cannot communicate locally. Finding time to sleep was also hard. Making Phresh was not easy. We encountered numerous bugs. We scratched our heads. We cried. We sought help. We figured it out. We rejoiced. More importantly, we had a great time! Minor bug fixes and features additions. Android support. Did the entire backend and image processing for Phresh. Extensively used Flask and Python. 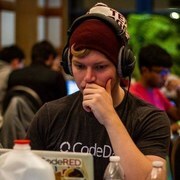 Created an API to query for UPC codes. Deployed on Heroku. Made the major design implementations of Phresh. Contributed heavily to the iOS app. 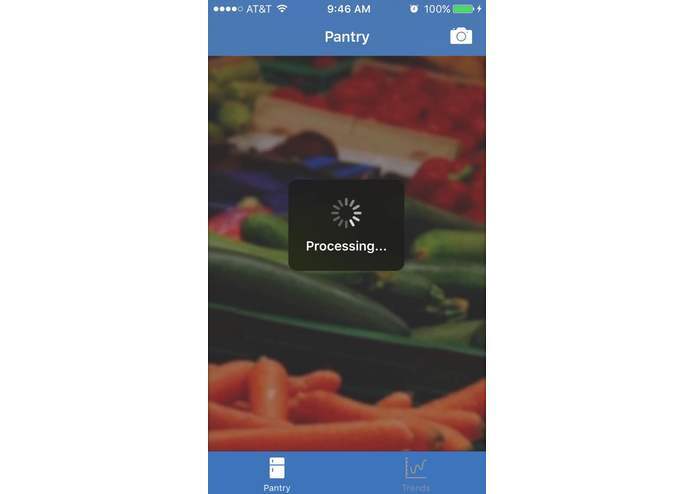 I built the majority of the iOS application, which exchanges image/food information with the python server. 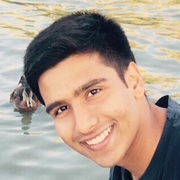 I spent the majority of my time learning about the backend process of developing an app by doing research, and contributing through tests in the terminal. I also took a leadership role when organizing our presentation flow during the expo and ensuring that we were clearly showcasing the purpose of Phresh.